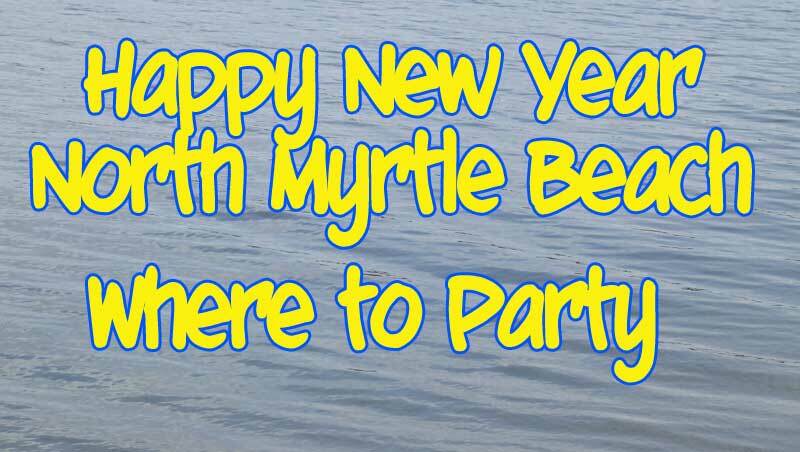 The end of the year is always a great time in North Myrtle Beach. 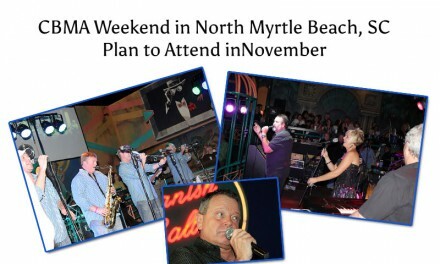 If you are looking for New Year’s Eve Parties, you can NOT go wrong with NMB. 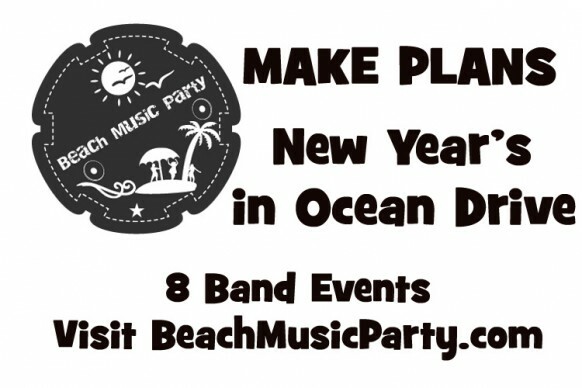 All the clubs and lounges usually feature bands and DJ parties for your New Year’s celebration. 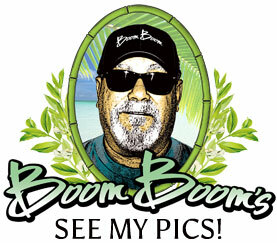 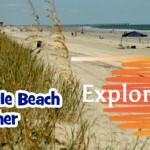 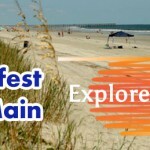 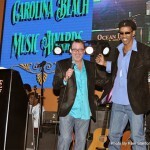 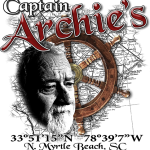 If you are a beach music fan, you need to be in NMB to bring in the new year. 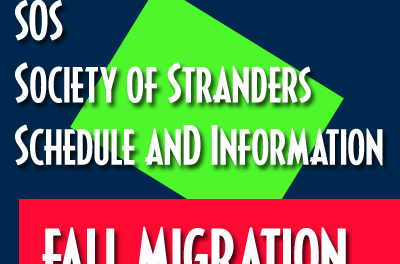 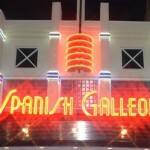 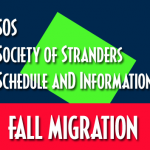 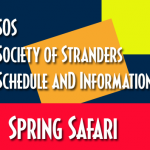 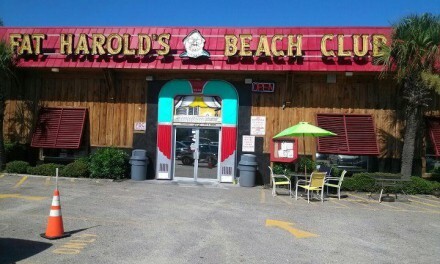 There are several packages that allow you to enter each night at your favorite locations. 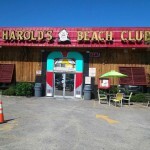 Fat Harold’s has been featuring some of the best NYE Parties in NMB for many years. 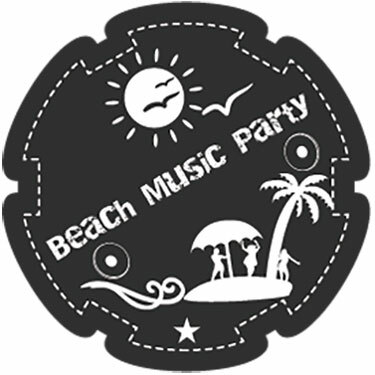 Plan to count it down with the biggest DJ Party in NMB on the 31st, then come back on Wednesday for the traditional New Year’s Day Meal. 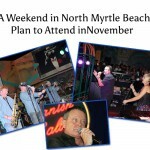 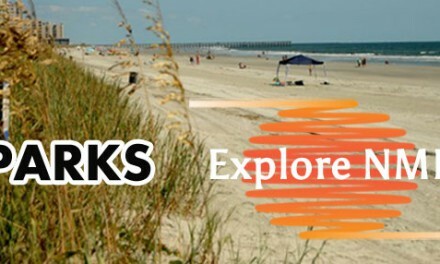 Featured Bands will be The Carolina Breakers on December 29th, Jim Quick & Coastline on the 30th. 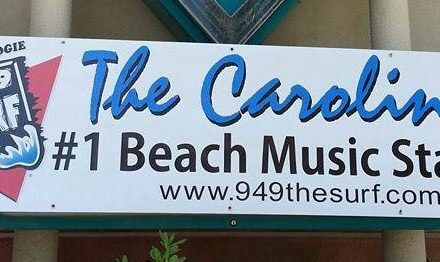 Midnight Allie will play on January 1st and The Entertainers play on January 2nd.. All the Band events are 2-6 each afternoon.